companies involved; the concert's financiers; festival staff and contractors; and festival attendees. 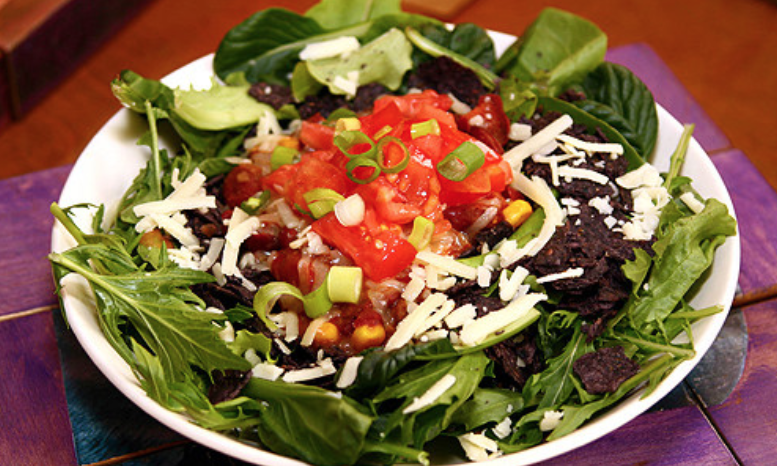 for it's fully vegan menu with a 1920s space with outdoor tables and a community garden! 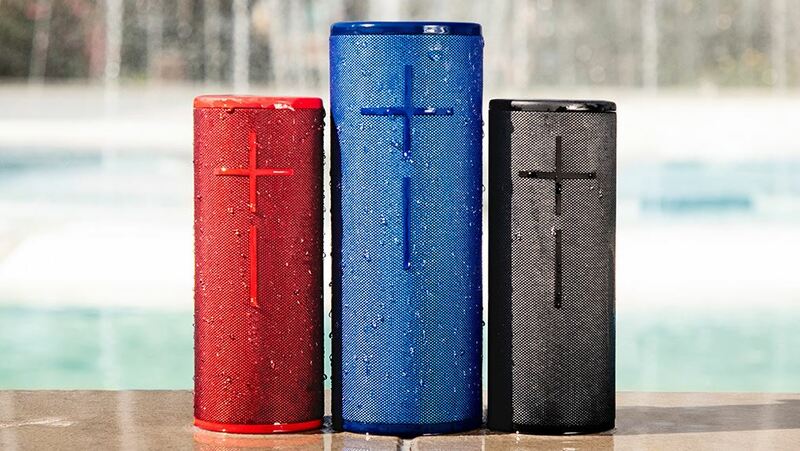 This speaker has great sound quality and not only is waterproof but it FLOATS! We really are in the future! Awesome for party and great for the beach!